Do you need extra support or help in managing your village hall? We can help! 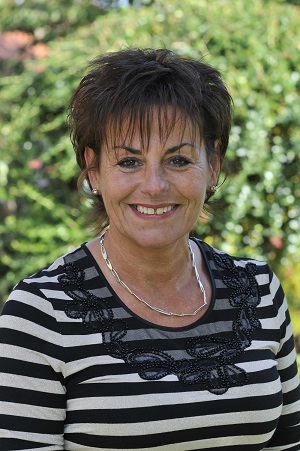 Since 1951 CAN has offered advice for village halls, and Louise Currie our village hall adviser has over 12 years experience in helping trustees. Offering advice to community buildings which are seeking to develop, including help with consulting local people, project development, budgeting and fundraising, setting up new systems, policies and procedures. Wherever possible we seek funding to enable us to keep the cost of these services to community buildings/village halls to a minimum. Developing a range of countywide initiatives which we aim to deliver, working alongside community buildings - for instance our Warm Hubs scheme. These initiatives offer community buildings support to deliver tried and tested projects within their own community, minimising the work and costs of setting up, and enabling them to share ideas and good practice across the county. "Sometimes trustees are anxious about raising their concerns, but I always reassure people I'm likely to have heard it all before! I have dealt with a huge range of queries and issues in my 12 years, and nothing is insurmountable. I find I can often resolve an issue in a 5 minute conversation that may have been worrying someone for months. I'm alwys happy to discuss issues and very happy to pop out to village halls for a visit to work it through together."